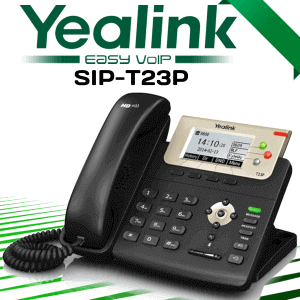 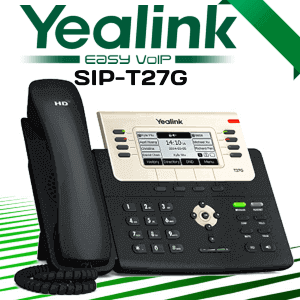 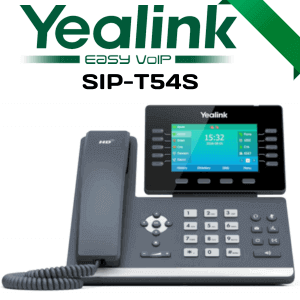 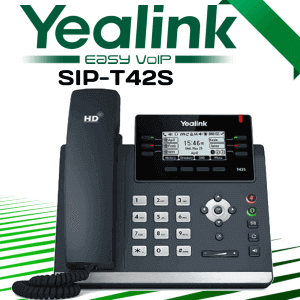 Yealink W56H Dect expansion handset enables workspaces with mobile SIP VoIP communication. 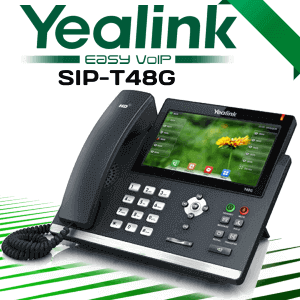 Yealink W56H is not a stand-alone DECT phone. 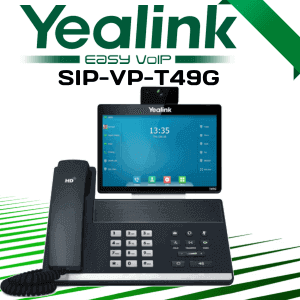 It requires a Yealink W56P base station to provide network and communications connectivity. 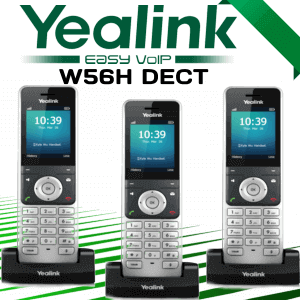 A handset that uses the secure DECT protocol, the W56H has a bright 240 x 320-pixel coloring LCD with a simple to operate interface. 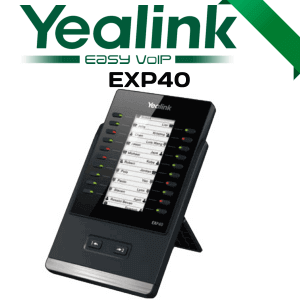 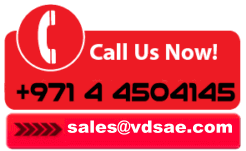 Get up to 30 hours of talk hour or 400 hours of standby hour with this wireless handset. 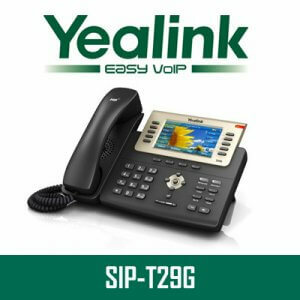 The advanced audio features including wideband audio and enhancements like acoustic echo cancellation, Yealink’s handset is designed for the offices of today.